I love this dude. Such a character and a perfect candidate for the new Volume Thrasher ad. Nice wall ride man! 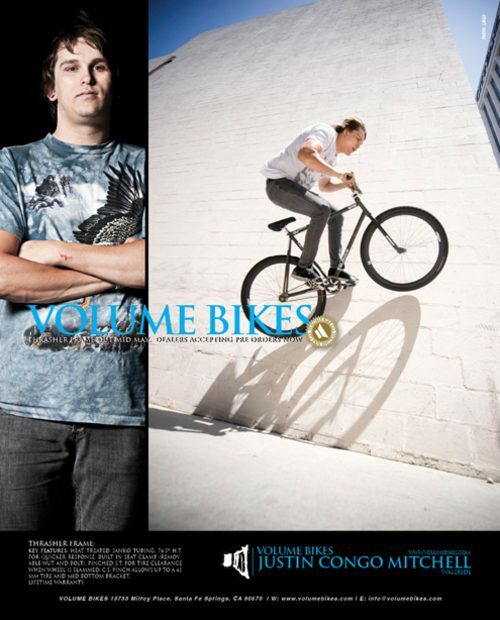 As always, keep your eyes glued to Volume’s Fixed site for updates and check your LBS for Thrasher availability.